Approximately 88% applied Early Decision or Early Action to 115 colleges and universities. Over 89% of those students were accepted to at least one of their top choice colleges. On another measure, 51% of the of the class applying to U.S. colleges was admitted to a top 50 institution from the National Universities and National Liberal Arts Colleges categories in the U.S. News and World Report rankings. Over seventy students reported earning more than $12 million in merit-based scholarships from different colleges and universities. 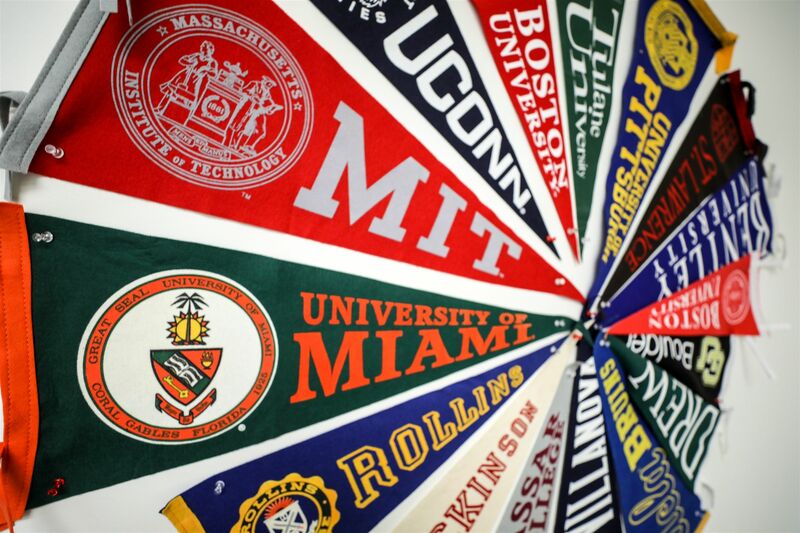 Here is a sampling of the 275 colleges and universities that made offers of admission to our students this year.